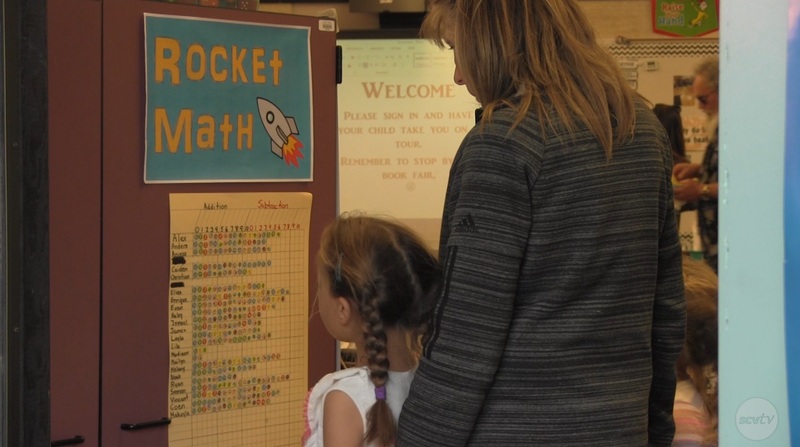 Castaic Union School District elementary schools held their open houses on Thursday, bringing parents and community members together at Live Oak, Northlake, and Castaic elementary schools. At Live Oak Elementary, in particular, it was also a bittersweet day, as it was the last open house for retiring principal, Cynthia Seamands. Students had the opportunity to show off their work to excited and proud parents.